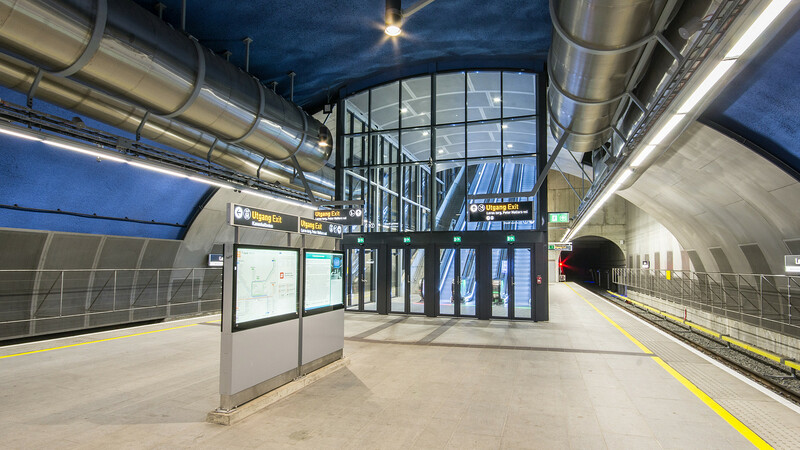 Aas-Jakobsen has been designing metro line systems in Oslo since 1995 and has now built up a considerable amount of reference projects and expertise in metro line systems in cities. 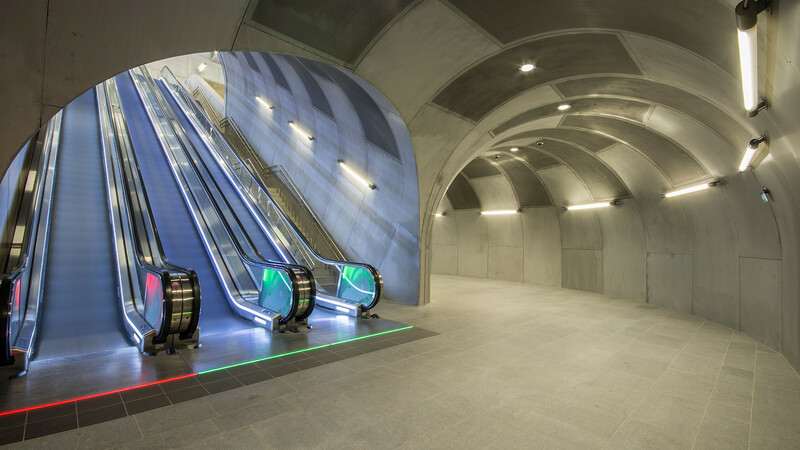 Aas-Jakobsen designs every aspect of metro line systems. 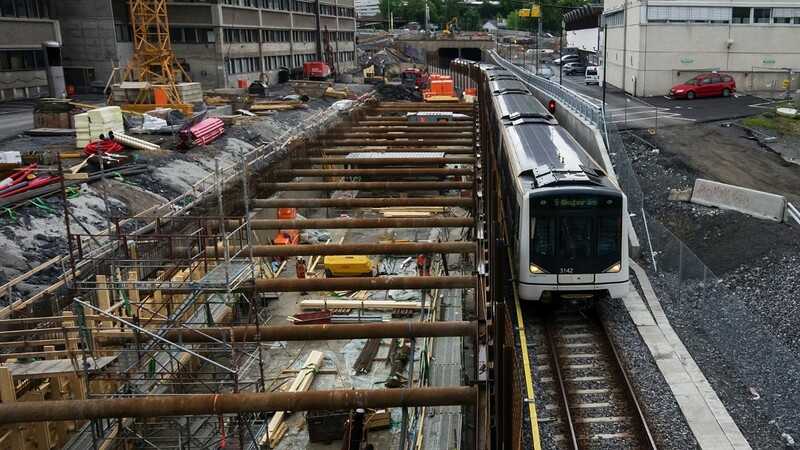 We produce outline projects, technical preliminary projects, construction plans and take part in supervision during the construction period. 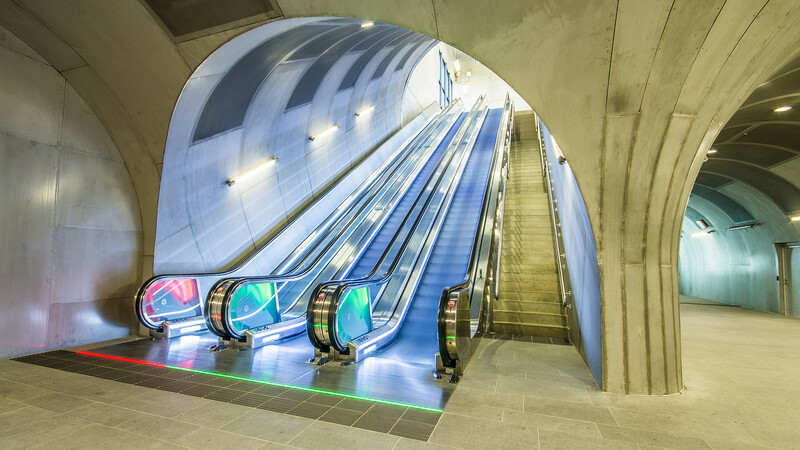 Aas-Jakobsen coordinates all the disciplines and works with its network and partners to establish complete project teams. We deliver the full package by managing all the disciplines within our team. 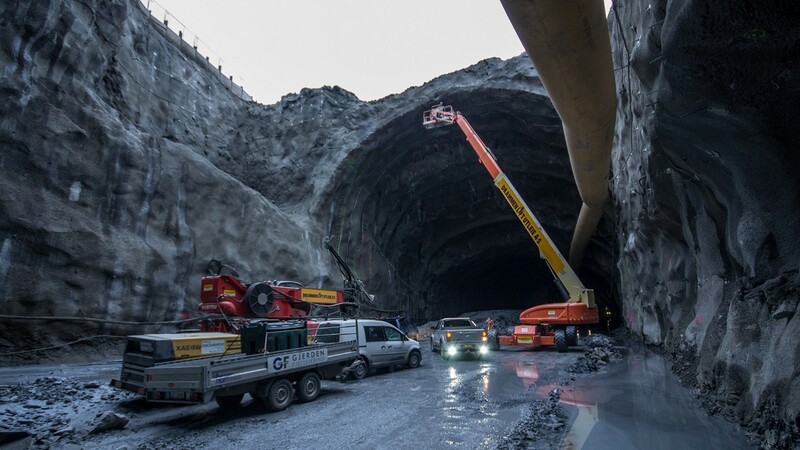 We have many years of experience in solutions involving rock tunnels, deep stations, open construction pits and complex connection zones to existing lines. 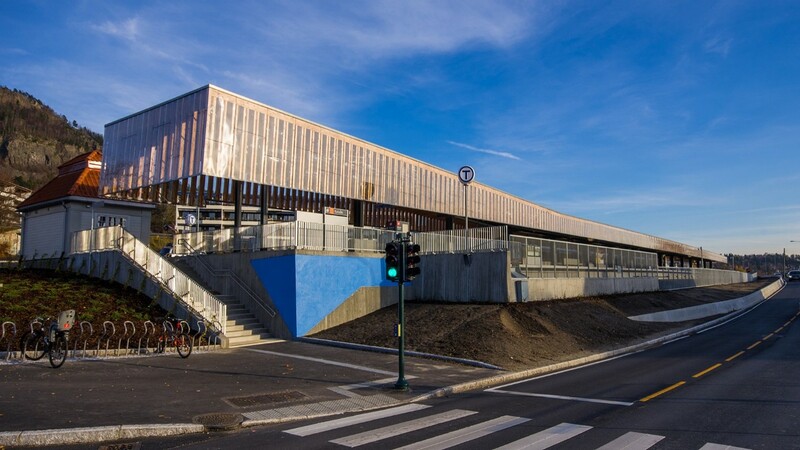 Our projects are specially known for well-prepared plans for implementation and construction engineering, combined with excellent permanent solutions. 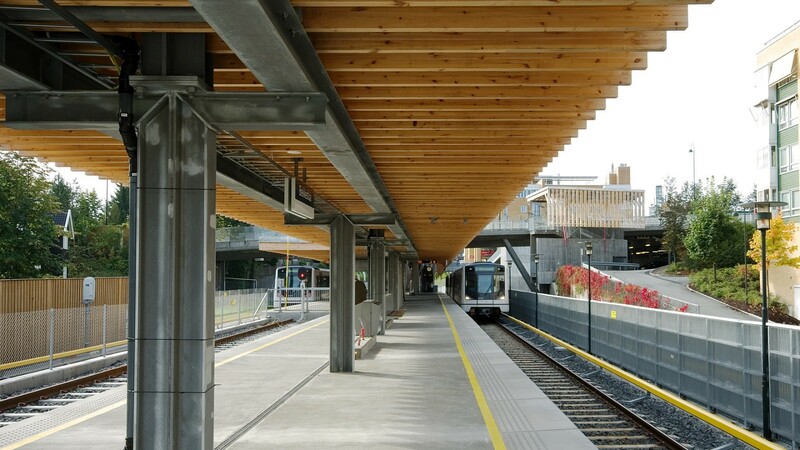 We work actively to find solutions which mean that projects can be implemented with acceptable consequences to metro line users, the surrounding area and natural environment. Comprehensive projects in which all the disciplines are well coordinated are our objective and our strength.